The cloud security and data protection firm Barracuda Networks Inc., has been acquired by the private equity investment firm Thoma Bravo in a deal worth $1.6 billion. Financing for the acquisition was provided by Goldman Sachs & Co. LLC, Credit Suisse, and UBS Investment Bank. Barracuda will continue to operate as a privately held company. Barracuda shareholders will receive $27.55 per share of common stock they hold. “Thoma Bravo has an excellent history of investing in growing security businesses, and this transaction speaks to the value and strength of Barracuda’s security platform, which helps customers protect and manage their networks, applications, and data. I expect that our employees, customers, and partners will benefit from this partnership,” said BJ Jenkins, chief executive officer of Barracuda. Barracuda currently protects more than 150,000 customers from email, web, and network attacks with its platform used to protect workloads and applications from the full range of malicious attacks. Its cybersecurity solutions can be centrally managed in cloud and hybrid environments. The company’s comprehensive range of cybersecurity solutions together with the ease at which they can be deployed, used, and maintained, has helped the company become a leader in the field of network and data security. As an industry leader with a solid portfolio of cybersecurity products, Barracuda was an attractive target for Thoma Bravo. 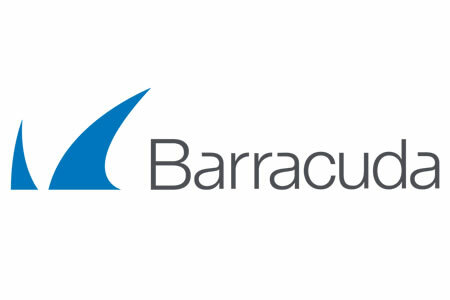 The private equity firm will continue to work with the management team at Barracuda and will push the company to strengthen its position even further, with Barracuda remaining committed to developing its email, web, network, application and data security solutions and introducing new technology to give customers even greater value for money, helping them to get the most benefit out of their IT investments. “We’ve been extremely impressed with the depth of the leadership team and engineering expertise across a number of strategic security areas, and are confident that we can help expand and accelerate the business and create even greater value for Barracuda customers and partners worldwide,” said Seth Boro, a managing partner at Thoma Bravo.